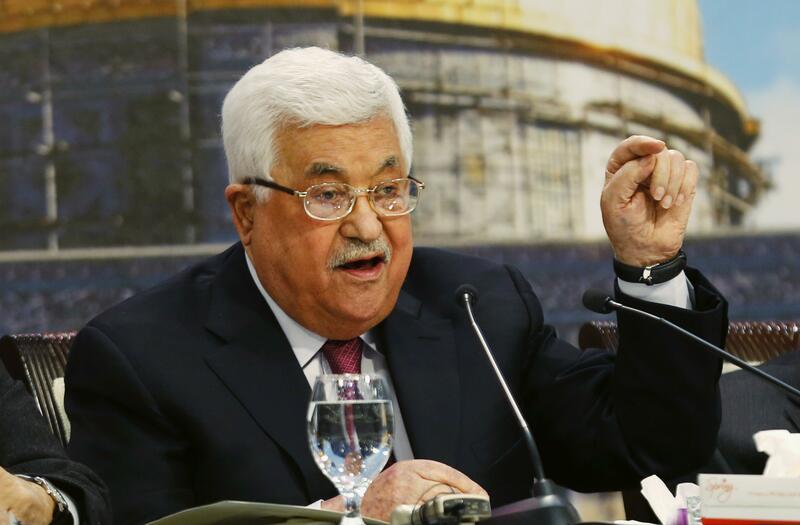 Fri., May 4, 2018, 11:26 a.m.
JERUSALEM – Palestinian President Mahmoud Abbas issued an apology Friday following uproar over a speech he made this week that was condemned as anti-Semitic and dismissive of Jewish historical connections to the Holy Land. Palestinian officials said Abbas was under “tremendous” pressure from numerous diplomats and foreign ministers to apologize. The officials spoke on condition of anonymity as they are not authorized to talk to the media. The Palestinian president’s remarks were sharply condemned by the United Nations, European Union, United States, Israel and others as perpetuating anti-Semitic stereotypes and falsifying history. In his doctoral thesis in the 1970s, Abbas questioned the extent of the Nazi genocide of Jews during WWII, drawing accusations that he was a Holocaust denier. He has since distanced himself from the claims. Israel’s Defense Minister later lashed out at Abbas on Twitter, rejecting his apology. “Abu Mazen is a wretched Holocaust denier who wrote his doctorate on Holocaust denial and later also published a book about Holocaust denial,” Avigdor Lieberman tweeted, referring to Abbas by his nickname. “His apology is not accepted,” he added. Published: May 4, 2018, 11:26 a.m.